This picturesque cottage, nestled in an idyllic Cotswolds village has been extensively renovated by our clients, who sought our design services to bring the project to a beautiful conclusion and ensure that the interior is equally as charming as the property itself - together we bought their vision to life. The conversion of the barn was our initial focus - curtains are plain linen embellished with a hammered nailhead border in order to reflect the natural beauty of the rustic exposed beams and draw attention to the striking proportions of the room. The colour palette is neutral with tones of stone, sand and charcoal. Fabrics are interesting embroideries interspersed with textured weaves. 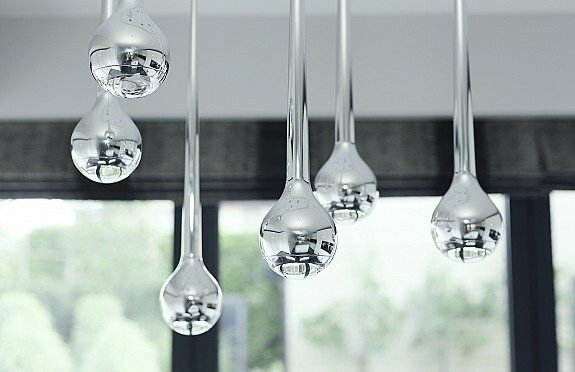 And scalloped edged furniture in greyed oak complements the warm timber flooring and recycled glass chandelier, all creating a comfortable, elegant restful space. A contemporary glass link joins the barn to the original cottage within which we were able to create a seamless flow with each room having its own clear identity yet retaining a feeling of connection and harmony throughout. This project is characterised by an incredible attention to every finishing detail which, along with our client’s eclectic collections of art and curiosities, makes it a memorable, stylish and comfortable country home. 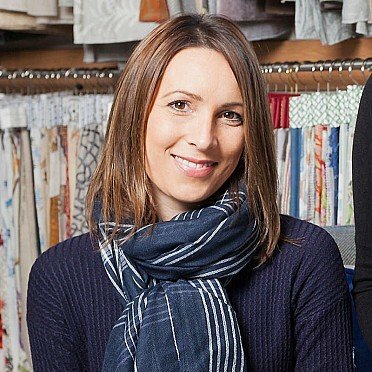 Meet Stella Mannering & Company, a creative team with one common passion - Interior Design. 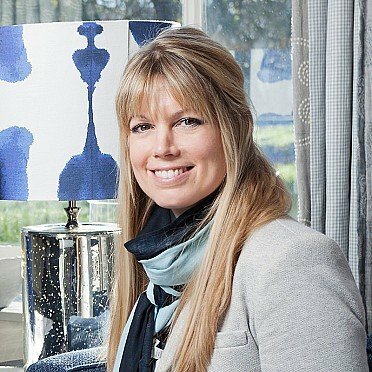 Established in 1989 by Stella Mannering, the company has a well-earned reputation for delivering the highest quality bespoke design services for residential projects in Oxfordshire, London and abroad. Over a relaxed chat, either in our Woodstock Studio or your home, we will discover your plans for your project. 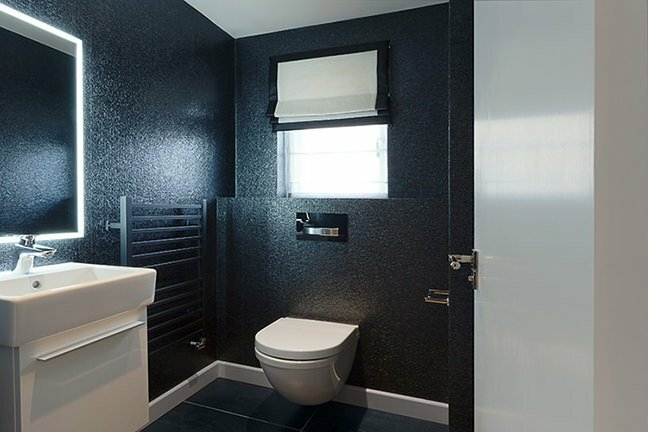 Whether renovating a whole house or refreshing a single room our team will create inspiring and exciting designs, share our invaluable little black book of suppliers & tradesmen and project manage the installation of beautifully bespoke interior design schemes. 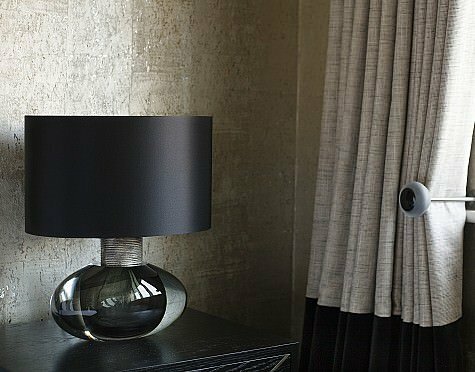 A lifelong passion for colour, rich textures and beautiful fabrics shines through every living space I create - every design detail. Memories of my french grandmother’s exquisite taste and a European upbringing inspired my fascination with Interior Design and my design ideas are inspired by a simple philosophy: your house should be your home - a joy to live in. 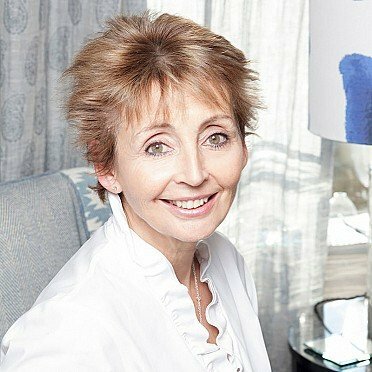 A lifelong passion for colour, rich textures and beautiful fabrics shines through every living space I create – every design detail. A love of light, simplicity, textures and the connection between our inside and outside lives reflects how I view the world. I believe good design cannot be separated from true living - and that good design means living with an open heart and feeling alive. My formal training is in Constructed Textile Design and my passions are for fabric, texture & colour. 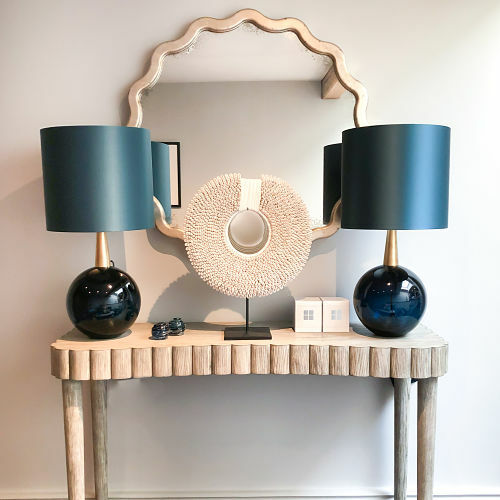 My personal style is classic and calm with contemporary touches, I love sourcing unusual pieces to add character and interest to projects and putting together beautiful schemes which enhance our clients homes and hopefully enrich their lives! 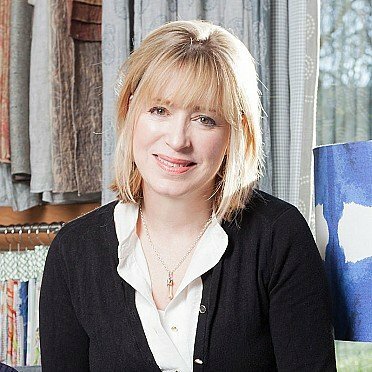 Having previously studied Woven Textiles at Winchester School of Art, I am now currently working towards a Diploma in Interior Design with KLC. Check the link below for our latest news post! 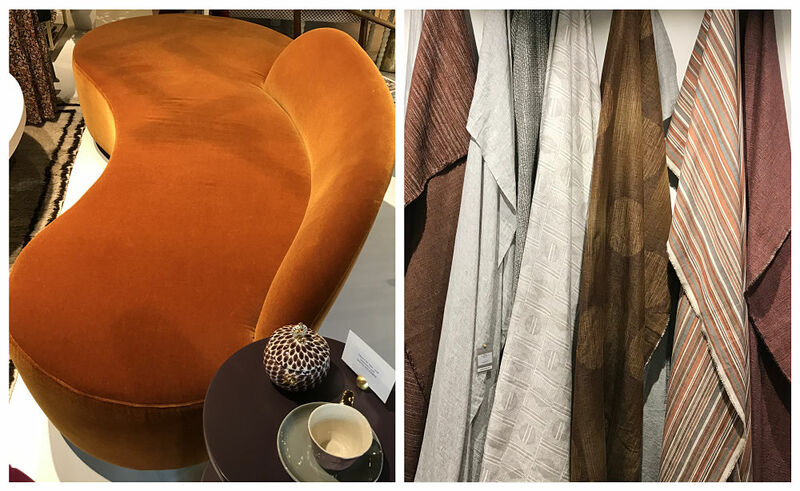 Layers of rich colour, fine materials and eclectic design were in evidence at this year’s London Design Week at Chelsea Harbour and we, the Stella Mannering & Company team, found this sophisticated cosmopolitan mix enormously inspirational. Keep up to date with all the latest news from Stella Mannering & Company and connect with us on Instagram.